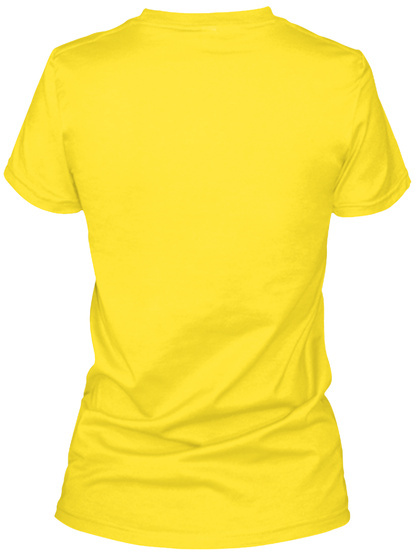 Our brand new "I am her voice" Trisomy Awareness shirts in the Blue, Yellow or Purple you need for your child's Trisomy Awareness Day. 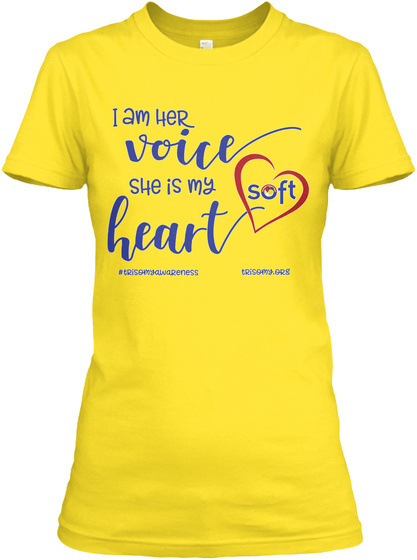 Brought to you by SOFT (Support Organization for Trisomy), this design comes in your choice of a Premium Unisex Tee or Women's Relaxed Fit Tee. Perfect for spreading Trisomy Awareness all year long. Order by February 19 to receive by early March via standard shipping. All orders will be processed after campaign closes. 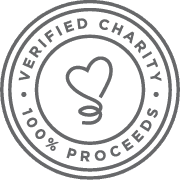 All proceeds will go to the Support Organization for Trisomy.